Smooth with a mellow tempo, Ramaj Eroc kicks off a campaign toward the release a project called "Last Train 2". For this new single Ramaj takes into the mind of a person in love, providing imagery that goes deeper than the flesh. NoName Gypsy joins, who drops a verse centered on a one and only lover bringing her to paradise, over production from Dvious Mindz. 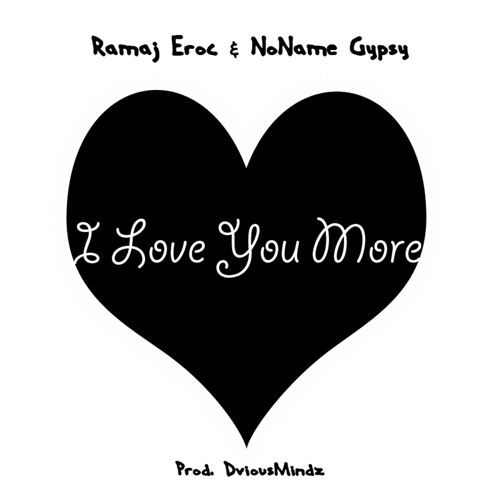 There's no date for Ramaj Eroc's upcoming project, so until then enjoy this first official single.